4-4-2016 Will 5G and IoT Create a New Monopoly? ISSUE: MOVE THE USO AWAY FROM TELSTRA TO NBN? 2-12-2014 A report released by Commercial Radio Australia (CRA) and written by Professor Reg Coutts says that mobile broadband communications networks, particularly in regional areas, are not a replacement for broadcast free to air radio. but your 'facts are not what they seem. Professor Reg Coutts moves back to 'private practice'. 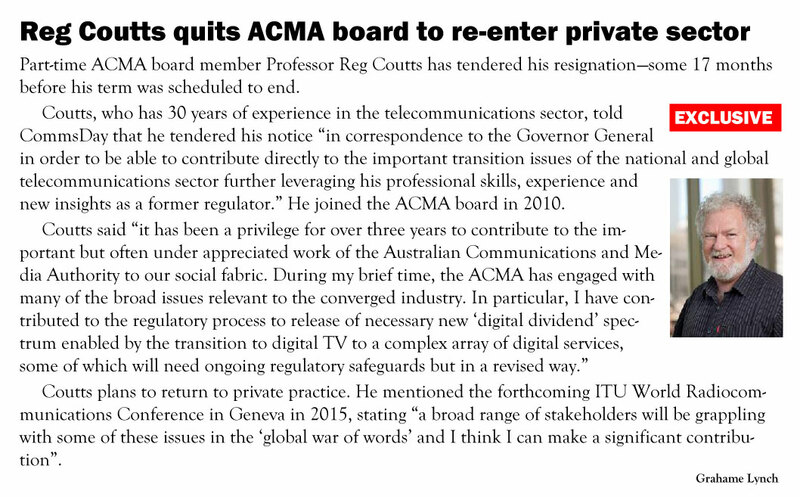 Professor Emeritus Reg Coutts today tendered his resignation from the ACMA in correspondence to the Governor General in order to be able to contribute directly to the important transition issues of the national and global telecommunications sector further leveraging his professional skills, experience and new insights as a former regulator. Reg's talk on the evolution of the 'network neutrality' went well raising many questions! 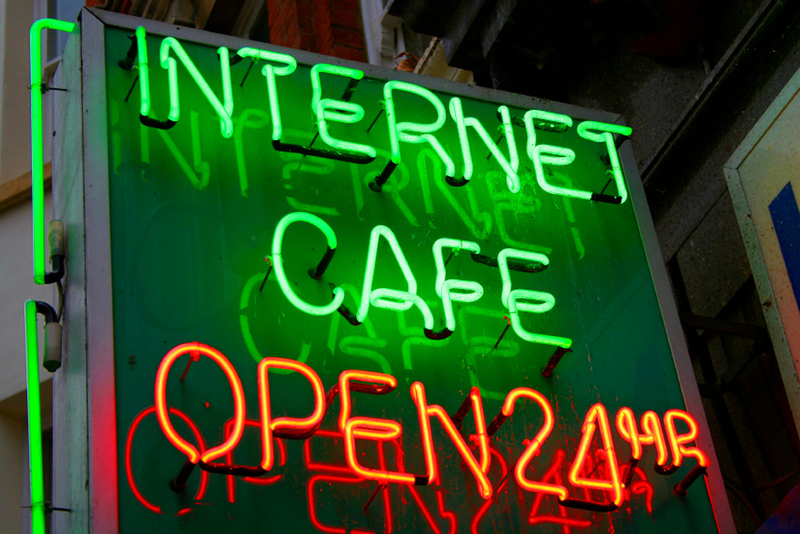 While particularly focused on the US and Europe, 'network neutrality' to date in Australia has not been a hot issue as we have had 'open access' and healthy competition of ISPs with effective regulatory oversight. However, the global Internet is at a cross roads where decisions made in the US and Europe will play out in Australia albeit in modified form impacted by the NBN! "Funding and pricing of next generation Broadband networks"
The ITU has published on the internet the full proceedings of the ITU World Forum in Bangkok held in November 2013. 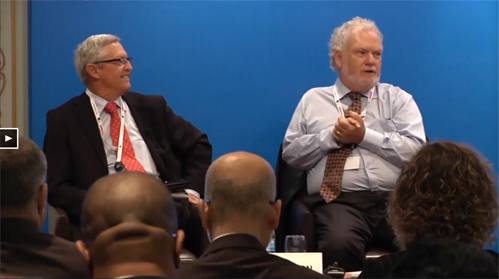 Hear and see Reg's contribution to the global debate on the broadband policies. Which brought out the unique country strategies that were being adopted depending on many factors of both economic, regulatory and social context. For instance... Did you know? 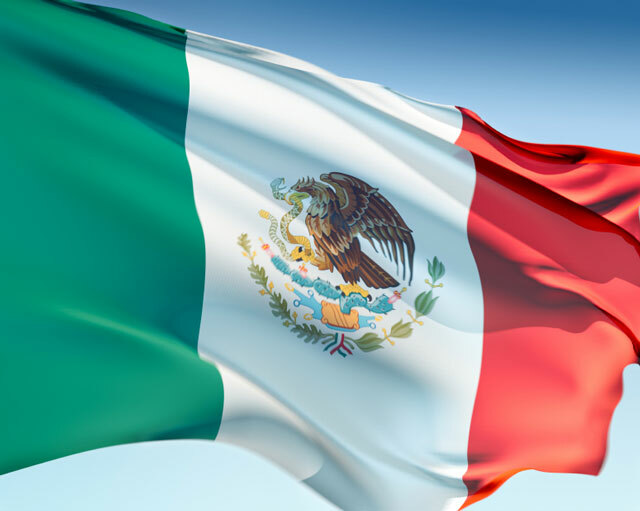 That the Mexican Government are looking at forming essentially a wireless equivalent of the Australian NBN network! 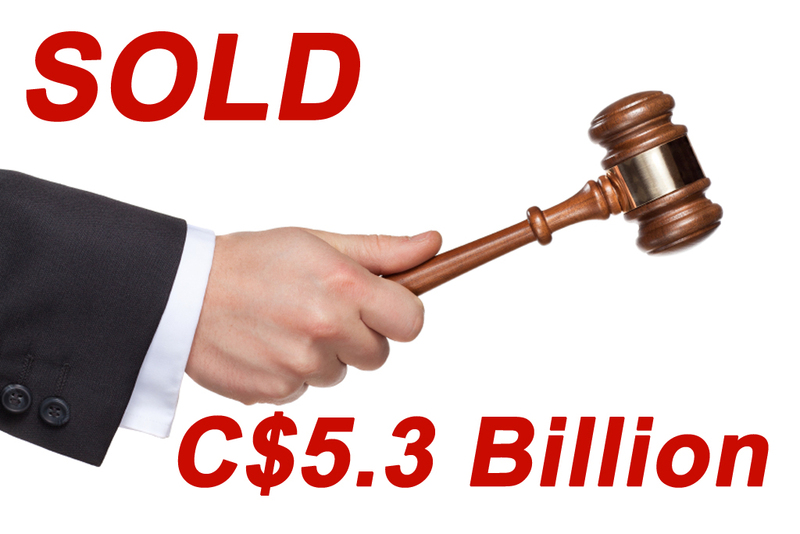 The Canadian 700MHZ spectrum auction concluded on the 20th February 2014 after 5 weeks of bidding activity raising $5.3 billion dollars where Rogers one of the 3 incumbents paid 60% of this figure for their national coverage. Coutts Communications assisted the small dynamic Telco East Link achieve their spectrum objectives to acquire spectrum in their core markets at a relative bargain for some C$9 million! Professor Reg Coutts has been invited to the ITU World Forum in Bangkok Thailand in November 2013 to be part of a panel of 'influencers' to discuss the rapid growth of mobile broadband that is sweeping the world. The plethora of new wireless devices reaching international markets is facilitating innovative business models but stressing the ability of fixed and mobile networks to keep pace. Wireless has for some time provided basic connectivity in Asia but the data storm that has hit European and North American markets will present new challenges to operators due to the shortage of high capacity back haul. 'Front-hauling' is one of the techniques that have been promoted as a solution but its use of scarce spectrum presents other difficulties. 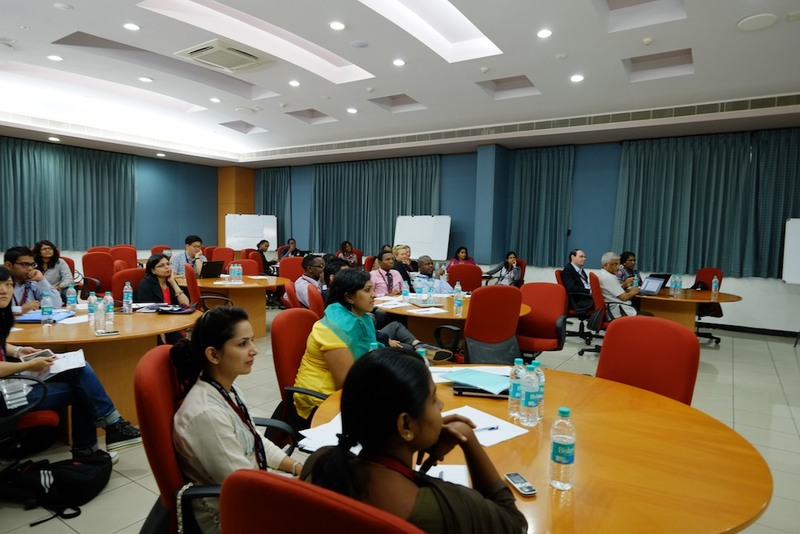 Reg attended the CPRsouth/CPRafrica conference in Mysore India as a precursor to the CPRsouth Board meeting which attracted interdisciplinary papers with a policy impact. 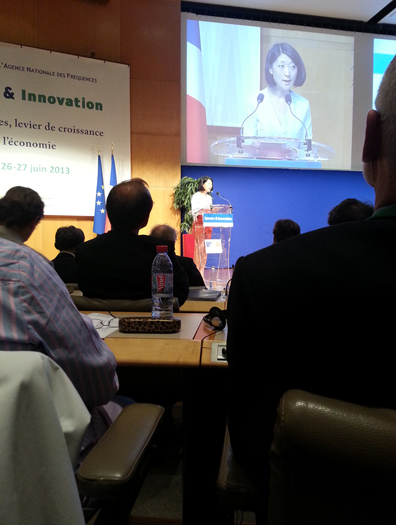 The conference was convened by the French Ministry of Finance bringing together stakeholders from industry and regulators across Europe to address the importance of Spectrum as a Public Resource that can spur industrial and economic innovation. need for new infrastructure and spectrum. The French Minister for Communications used the opportunity to announce their Government's commitment of the future 700MHz band to the mobile industry rather than broadcasting. 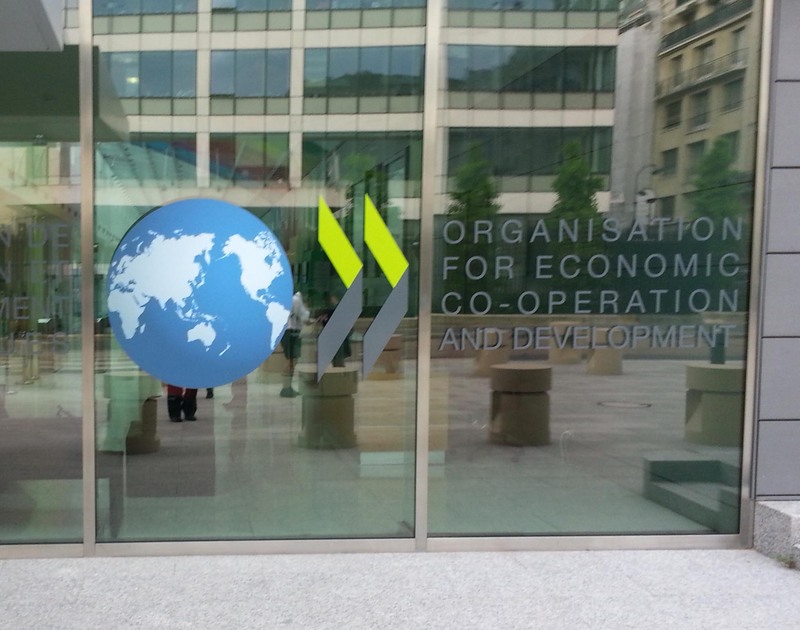 Professor Coutts was invited to present to the OECD ICT Panel as an independent expert on his observations on Spectrum Auctions. Professor Reg Coutts delivered a seminar about the NBN as the first event for 2013 of the recently formed Broadband for the Bush Alliance B4BA, held in Alice Springs 31st January. The event was hosted by the Desert Knowledge Cooperative Research Centre. As a member of the Broadband Expert Panel (2008) that foreshadowed many of the fundamentals of what is now simply termed 'the NBN', Reg described the role of advanced wireless technologies in the NBN plan. The evolution to next generation satellite coupled with fixed wireless will bring broadband access to 100% of the nation finally addressing the 'tyranny of distance'. From the announcement of the NBN policy in April 2009, Reg has taken a particular interest in what is termed "the 7% of premises outside the optical footprint in rural and remote Australia which will constitute some 25% of the total NBN budget." Professor Coutts has been accepted as a Board member of CPRsouth a South East Asian Policy Think Tank researching policies in ICT in the South Pacific. Communication Policy Research South (CPRsouth) is a capacity-building initiative administered by LIRNEasia. Its’ objective is to facilitate the creation, sustenance and continuous advancement of policy intellectuals capable of informed and effective intervention in ICT policy and regulation processes in specific country and regional contexts in the south. In order to fulfill its objectives, CPRsouth targets aspiring junior and mid-level policy intellectuals in the Asia-Pacific. The next Conference and Board meeting for CPRsouth is September 2013.
www.acma.gov.au/radcomms 2011 on Friday the 27th May 2011being held at Doltone House, Darling Island Wharf, Pyrmont Sydney NSW. The Session will focus on the ever growing commercial and public demand for spectrum ranging from mobile broadband to disaster response systems. Internet, radio communications and telecommunications.